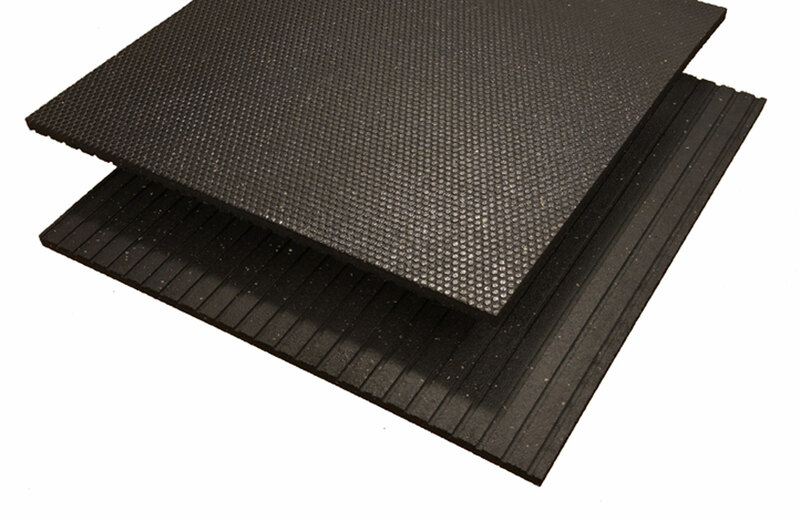 Durable 4x6 Rubber Mats are constructed of recycled rubber. These mats provide comfortable non-slip flooring, while reducing back and leg strains that can lead to human or animal injuries. Our newest pattern pictured here is called Beehive. It is a style that is sure to be very popular.